The S3777SV Micro Digital Servo measures less than an inch in every dimension. It tips the scale at barely a third of an ounce. 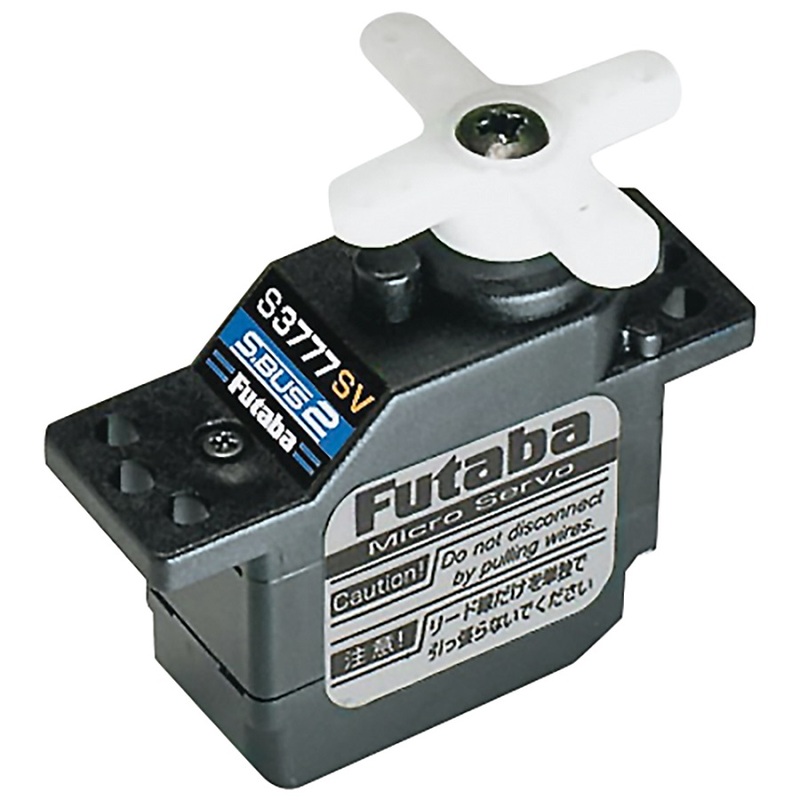 Nevertheless, this tiny servo has the speed and torque needed to give maneuvers outstanding quickness and agility. Its combination of small size and big power makes the S3777SV ideal for many weight-sensitive applications, including cars, electric planes, and small helicopters.